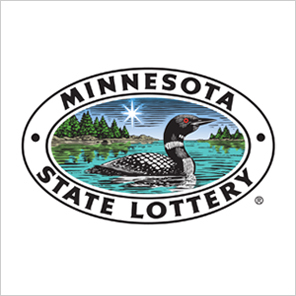 Proceeds from the Minnesota State Lottery benefit all Minnesotans. Since 1990, the Lottery has raised more than $1.7 billion for state programs. The General Fund has received over $1 billion to help fund important functions such as education, public safety and health and human services. Another $677 million has funded critical environmental programs.